Episode 16 - Gratitude Meditation - Alanna Kaivalya, Ph.D. This podcast is all about gratitude and most of all, it’s because I’m so grateful for you, my fellow modern mystic and spiritual leader, my fellow yoga teacher who recognizes you have so much more work to step into and for being a part of this community. Thank you, from the bottom of my heart I am so grateful that you are here and listening. 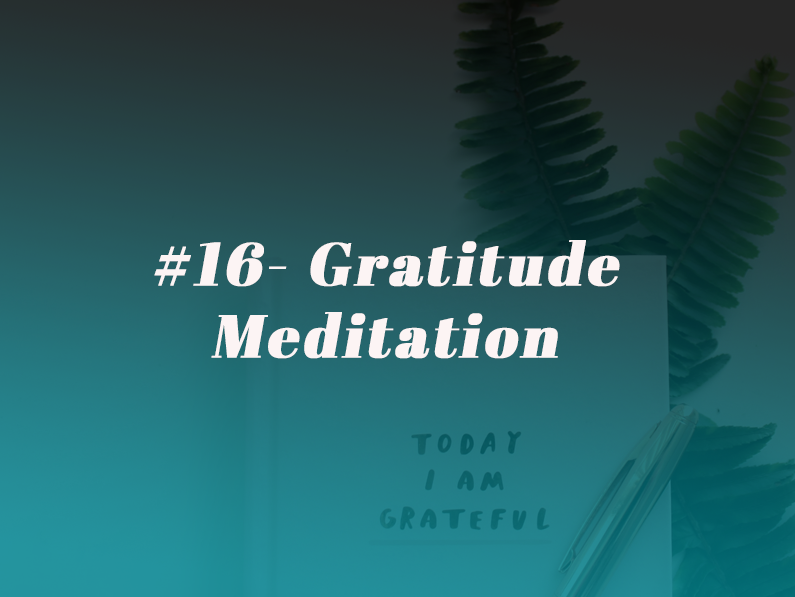 And in honor of gratitude and because gratitude is at the heart of all positive human emotion this podcast is a guided gratitude meditation. So find a comfortable seat and let’s begin. Every cell of your body will benefit from your delivery of these blessings, gratitude, love and joy to others. This is how gratitude changes us. From the inside out. It benefits us just as much as those to whom we offer it.